The Hornbeam Bakers Collective, a group of community bakers who bake the Hornbeam Cafe‘s wonderful bread, are looking to expand and grow. They have been based at the Hornbeam Cafe and baking in the collective since 2006, hand kneading and transporting the bread by bicycle trailer. They are passionate about making real bread and run community baking workshops at the Hornbeam which are currently the most affordable bread baking workshops in London! 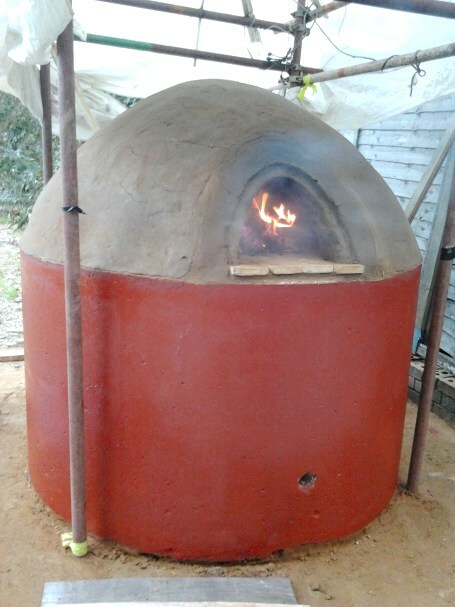 They have just finished building a new cob oven, and with help they aim to move into a new bakery premises in Walthamstow as part of a community workshop project which will enable them to grow as a collective, benefiting our local communities, offering more affordable baking bread workshops and even training to become a baker… as well as making more of their delicious organic nutritious bread.